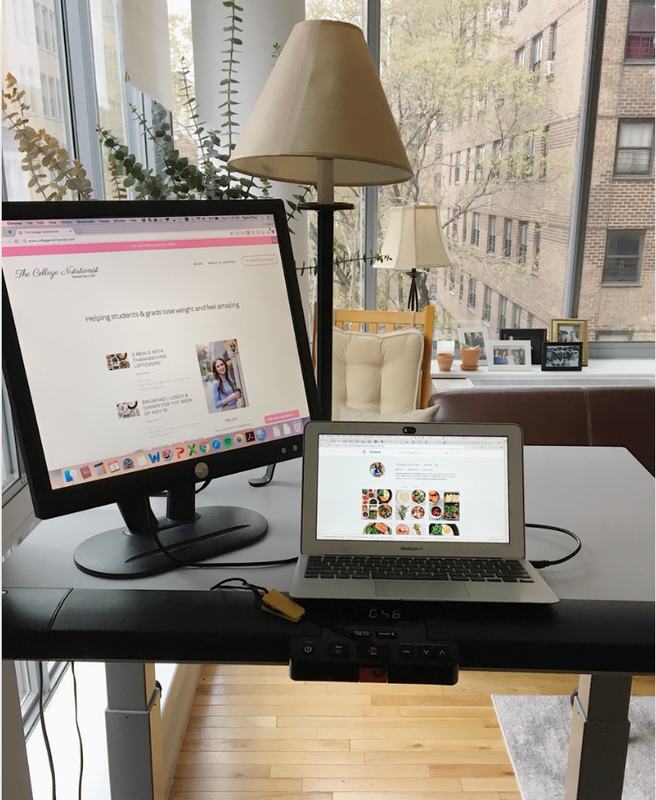 Seriously people my treadmill desk from Lifespan Fitness is changing my LIFE! I'm not super big into exercise anyway, and since the vast majority of my work is at my computer, it makes my work and my day really that much more enjoyable. You walk very slowly - at 0.6 to 1.4 miles per hour (is what I've been doing), and you CAN both work and walk at the same time. It's pretty incredible. I feel healthy and so happy working at home. Here's the link to their website (https://www.lifespanfitness.com/user/college) and I got the TR800-D5 model . 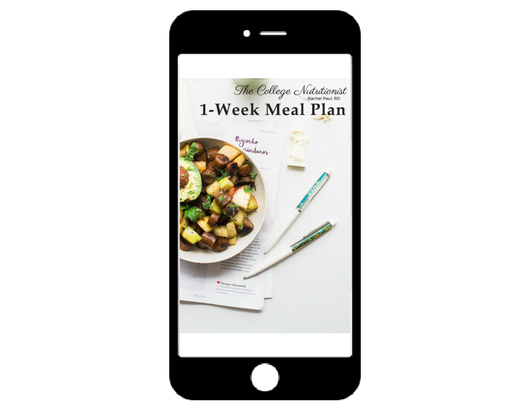 Get your free 1-week meal plan - Here!